Chicago's public access television network! 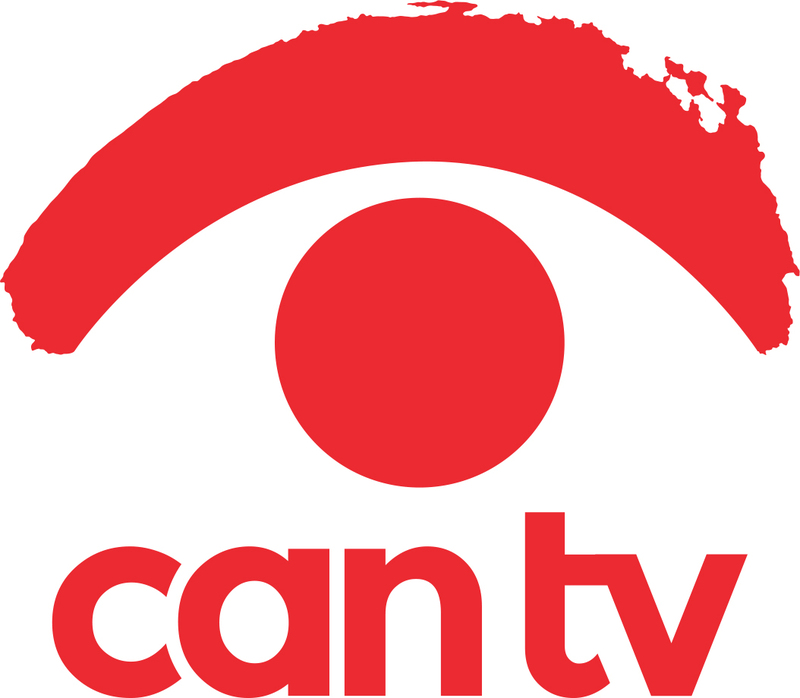 WDCB is proud to partner with CAN TV to offer WDCB’s audio to Chicago city residents on cable channel CAN TV42! CAN TV is an independent nonprofit established by the City of Chicago in 1983 as the public’s space on cable television free of commercials, filters, and censors. CAN TV puts technology in the hands of Chicago residents and nonprofit groups by teaching skills toward independent use of media. On CAN TV’s five local Chicago channels you can see the diversity of people and ideas that reflect Chicago, including voices often excluded from the mainstream media.